Aligato! 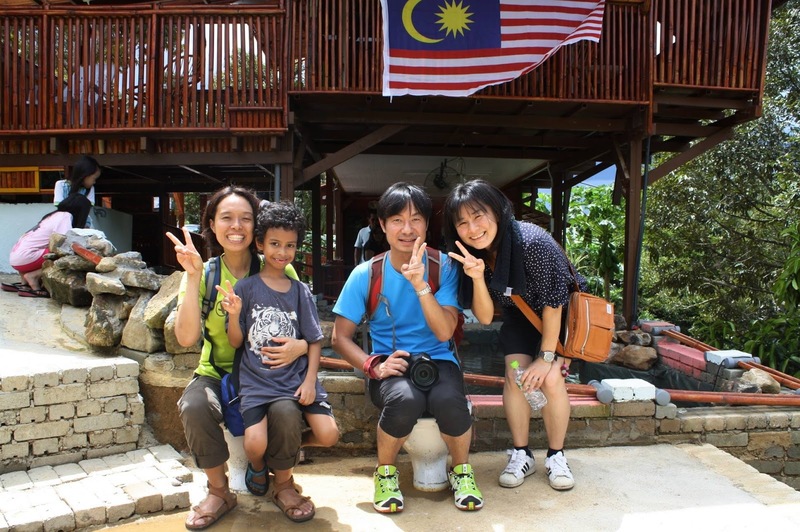 Thank you for visiting our farm all the way from japan. Hope to see all of u again soon.